For over the last decade we have been involved in the industrial and protective coatings industry as a paint applicator. I have also been employed by paint manufacturers such as Wattyl and Ameron Coatings as a consultant to the protective coatings industry. 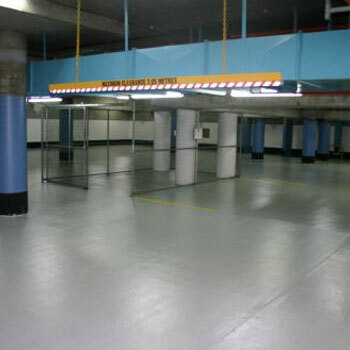 We are dedicated to supply the best protective coatings service and quality to the industry in the field of onsite coating solutions from polished concrete floors to anti graffiti coatings. All protective coatings work is guaranteed to provide the best available finish to satisfy all customer's protective coatings requirements. 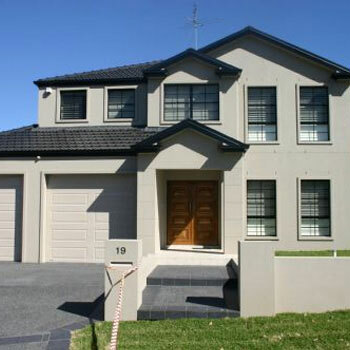 For over a decade we have coated & repainted thousands of square metres of Colorbond® Steel and roller shutters using our unique system. 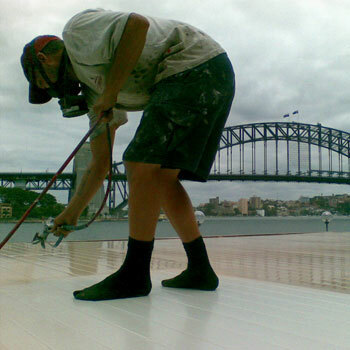 If you have a protective coatings requirement then ArmourShield will have the onsite coating solutions. 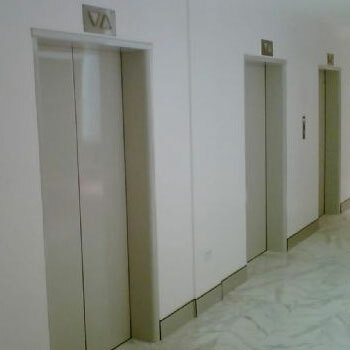 Contact us for Free coating solutions quotes.